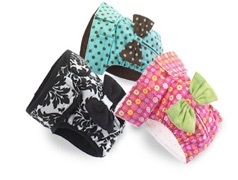 Give your dog some style! 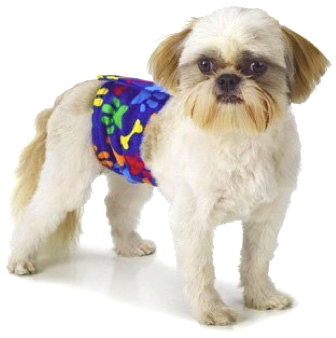 POCOS™ dog diapers are designed to give your dog a great look while solving their biggest problem- wetting. Whether your dog is an excitable wetter or marking his territory, POCOS has a solution for you. 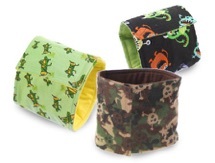 POCOS™ Potty Bands are made for him, to keep your floors nice and dry. 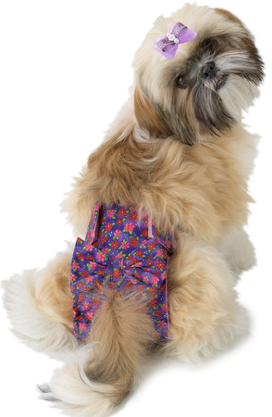 POCOS™ Potty Pants are the perfect dog diapers for her, especially when she goes into heat. They can stop the mess and unwanted pregnancies.